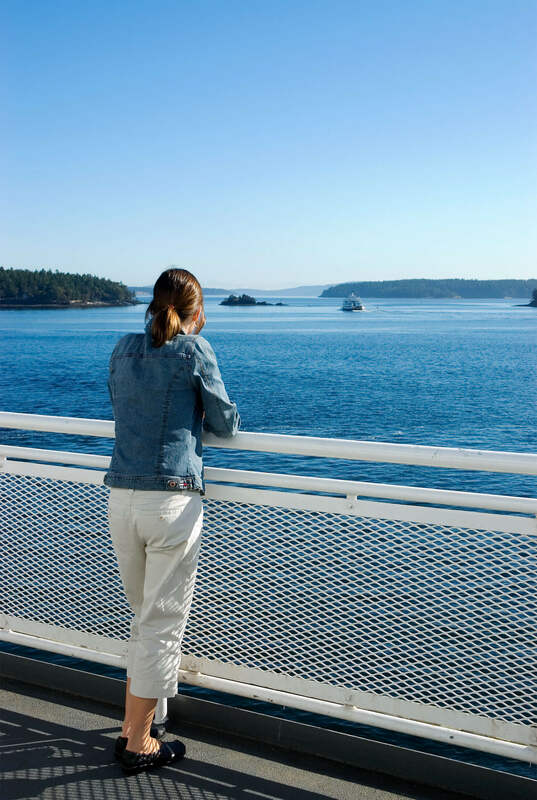 Idea Rebel, a Canadian digital agency, today announced that it has recently been selected by British Columbia Ferry Services Inc. to enhance their digital customer experience over the next three years. 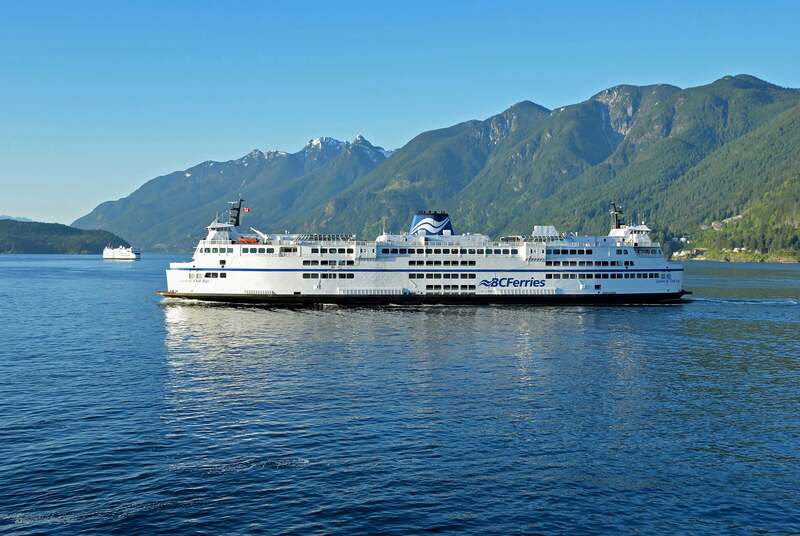 Specifically, Idea Rebel will aim to increase BC Ferries’ quality of service and growth of their business by helping them transform and evolve their digital offerings, including online properties, assets and campaigns. Idea Rebel is an award-winning digital marketing agency specializing in consumer-centric digital experiences. 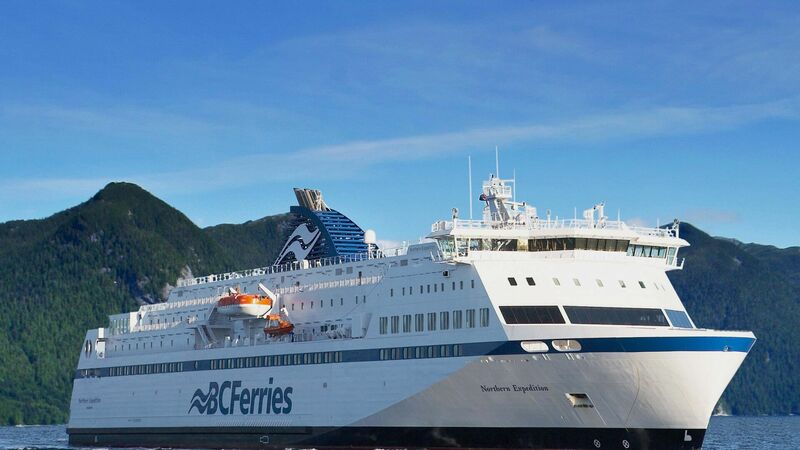 Although they also have offices in Toronto, Montreal and Santa Monica, their office in Gastown will act as the hub for the creative and technical work required to help BC Ferries achieve its vision of providing a continuously improving west coast travel experience.